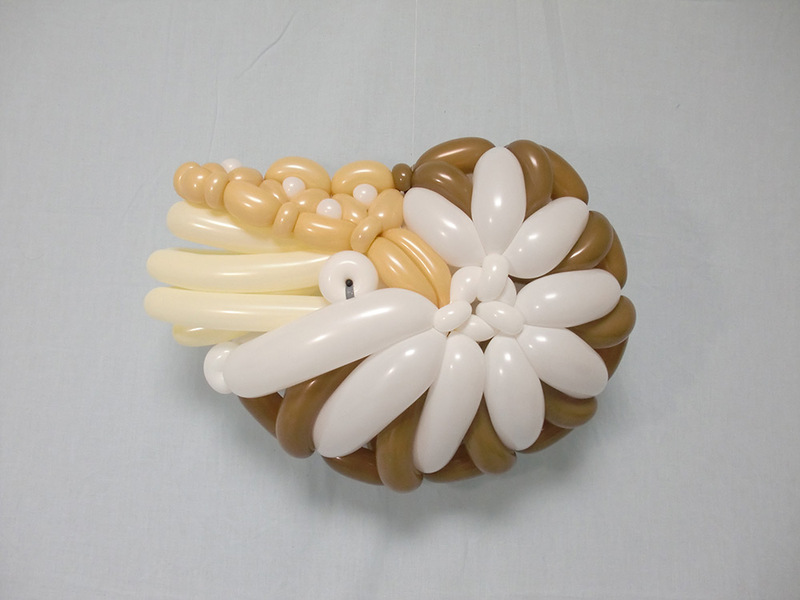 Masayoshi Matsumoto (previously here and here) doesn’t twist up your average balloon animal creations. 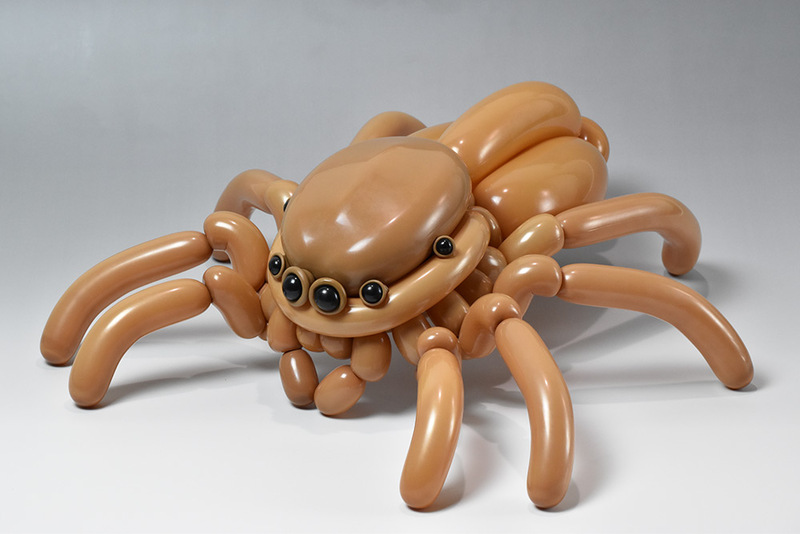 Instead, the Japanese artist produces larger than life beetle larva and spider crabs, creating latex masterpieces that blow away the simplistic balloon animals we’ve come to expect. 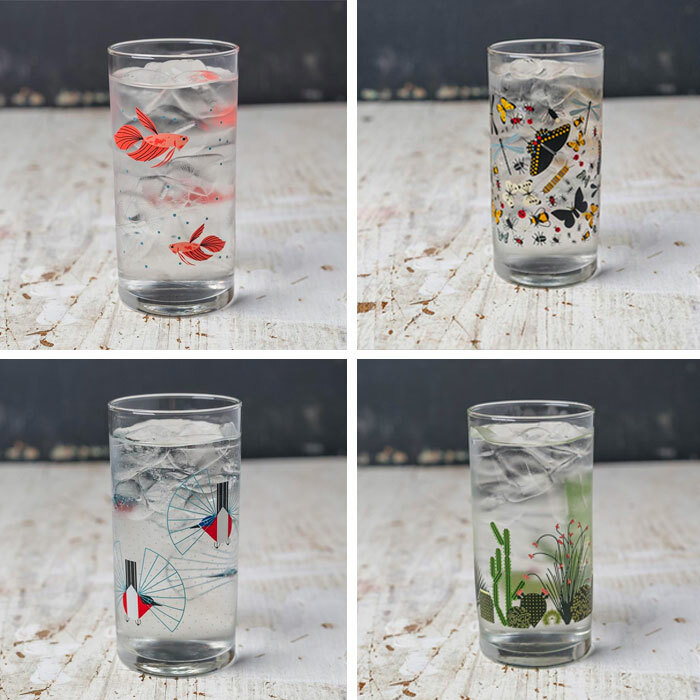 Multi-colored and not bound to any particular species, the works are incredibly realistic interpretations of the animals they imitate, making the requests at your child’s next birthday particularly bizarre. You can see more of his insects and animals on his Facebook, Tumblr, and Instagram.